The next Build day is scheduled for April 13 at the Community Garden, King St Fields. 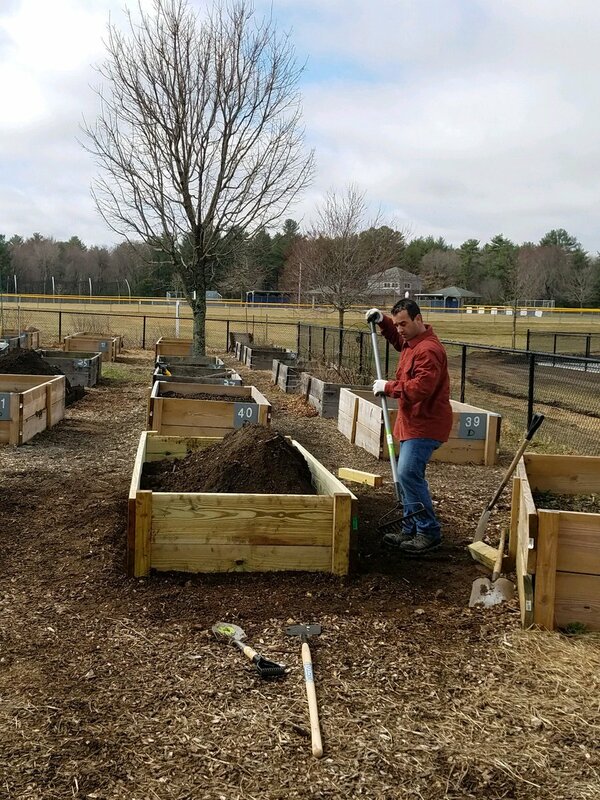 Some of the garden beds not redone during the 2017 fall season still need to be redone. Currently scheduled for 9:00 - 4:00 or earlier if completed earlier.